More and more people are making the move from prescription pills to marijuana. Here are five example that show just how versatile marijuana can be. More and more people in the 21st century are making the move from prescription pills to marijuana. In fact, more and more people are also choosing marijuana for a recreational purpose, too, as a better alternative to chemical drugs. As research continues on the effects of marijuana and prescription pills alike, we are continuing to learn how the effects of marijuana can treat symptoms otherwise treated by pills. People are treating common sicknesses like anxiety and insomnia with marijuana because its side effects are basically non-existent. What’s important is that people are choosing the right strains to treat certain symptoms. Marijuana has been used as a painkiller in ancient traditions for a long time, and people are slowly making their way back to that. Painkillers like Vicodin are toxic with chemicals, and in fact, a lot of Americans die each year from painkiller overdoses. Marijuana is a truly effective treatment option for those dealing with chronic pain, is not dangerous to use, and doesn’t have the physical side effects of chemical drugs. This one can go either ways, because some of those with anxiety report increased anxiety after using marijuana and others do not. The important thing here is choosing a strain. Choosing a sativa high might be the wrong way to go because it is more of a cerebral high. On the other hand, indica works more by relaxing the body (with the mind to follow shortly after) and is far more appropriate for those with anxiety. One of the most popular reasons to use marijuana medically is for assistance with insomnia. 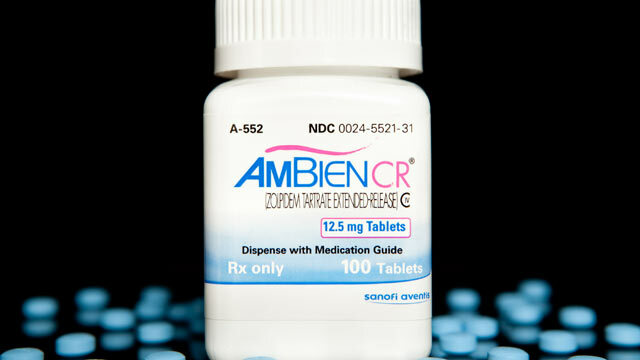 It’s arguably even more effective than pills like Ambien, and far less addictive and dangerous. And honestly, it’s more fun too! Although this doesn’t work for everyone, and for more chronic cases is probably not recommended, it’s worth a try. 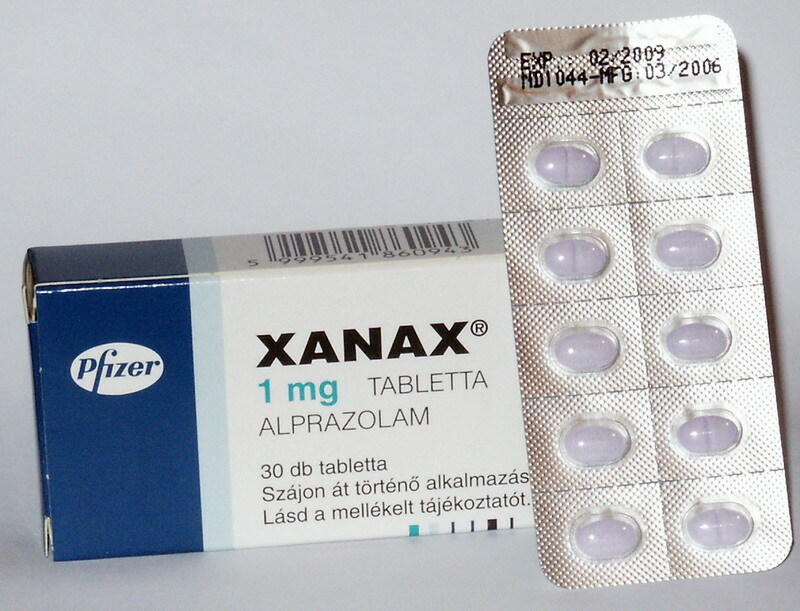 The side effects associated with antidepressants are quite exhaustive, and a lot of people form addictions. Anti-depressant medications sweep the symptoms under the rug, and often patients come off them in the same condition in which they started. Working with marijuana for depression takes a little more time, because it works more on your psychology than your brain chemistry. So it takes a little more time and commitment, and a deeper understanding of the way that plants work in comparison to chemical drugs for depression. People with ADD or ADHD use stimulants such as Adderall to treat their symptoms. This is also another case where marijuana works on your psychology, but also effectively treats symptoms quickly. It is more effective to treat ADHD with marijuana than to treat depression with marijuana. It’s also likely here that a sativa strain will be more appropriate for those with ADHD than an indica strain because it is naturally more stimulating.